These authors reported that whey increased fasting insulin significantly more than casein. in the whey group, and not in the casein group. typically found in milk) is enough to spike insulin after an overnight fast. reaching its peak levels at about 15 minutes after ingestion. insulin response to protein can be as high as 94% of the equivalent glucose response. insulin will go depends on the type of protein and whether or not you are diabetic. 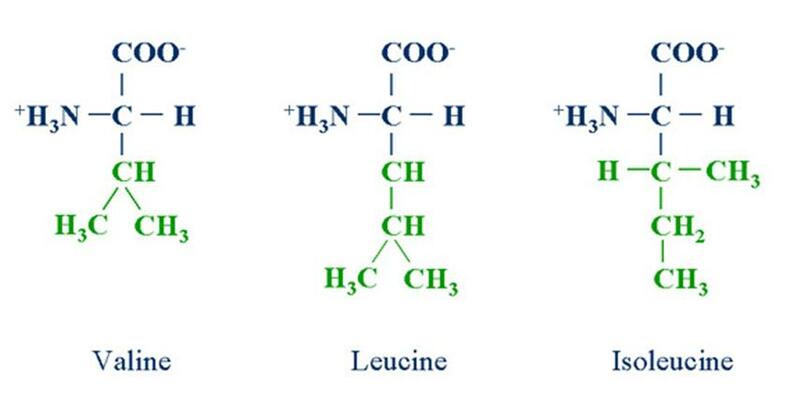 In rare circumstances the amino acid Leucine can even cause hypoglycemia in some people. But casein did lead to a rise in the IGF-1 level; a rise of fifteen percent to be exact. Whey consumption had no effect on the IGF-1. When the pH of the skim milk drops to 4.2-4.6, the casein precipitates out of the skim milk as "acid curd"
Acid curd is reacted with a strong alkali to result in an almost neutral protein "caseinate"
The main benefit of casein protein is its gel forming properties. Mix egg whites and casein powder first, then add everything else. Bruce Fife in "Coconut Lover's Cookbook"
Mary's Oil Blend from "Eat Fat, Lose Fat"
Google "jello with whipped egg whites"
Using the tip of a teaspoon handle (not the spoon part), dip tiny little clouds of the mixture, and place on a cookie sheet. I would suggest using a sheet of parchment or a silicon baking sheet, but if you don't ... spray the sheet, very well. Lightly spray the tops of the puffs, with butter flavored cooking spray. Sprinkle grated parmesan cheese, on top of each puff. Put another coat of buttery spray, on top of that. Bake at 300 degrees, for about 20-minutes. For crispier puffs, turn off the oven, and leave them in the oven for at least an hour. Store in an air-tight ziplock, and two days later, they were still crispy. 8 Tblsp of arrowroot powder. Can use cornstarch, but it is not stringy like arrowroot. Using a VERY dry blender, blend the nuts till they are very fine. Then, blend in batches of about 1 cup and then mix in a dry container. You can keep this tightly covered in the frig for about 6 weeks. To make up, add one heaping 1/2 cup of mix to 1 cup of water and stir over heat till thickened. Use less water and add salsa for queso dip. Pour over hot veggies and/or pasta. Spread on vegan bread and toast for grilled uncheeses. Bring 3 cups water and agar flakes to a boil, stirring often. Remove from heat and Add the 2 cups uncheese mix and liquid smoke. Pour into oiled loaf pan and refrigerate. Within an hour you should have sliceable yummy smokey cheese! Mix in wet ingredients until thoroughly combined. Lightly spray donut pan with cooking spray and distribute between 5 wells. Bake for 10 minutes, then dump out of donut pan on to a plate to cool. Meanwhile, mix up frosting and place in fridge to thicken. When ready, glaze your donuts, add sprinkles, and enjoy! Is normally sold as "sour salt"
I used an 8 x 8 pan. Mix together the first four ingredients to make a smooth batter; you may need a little more liquid.